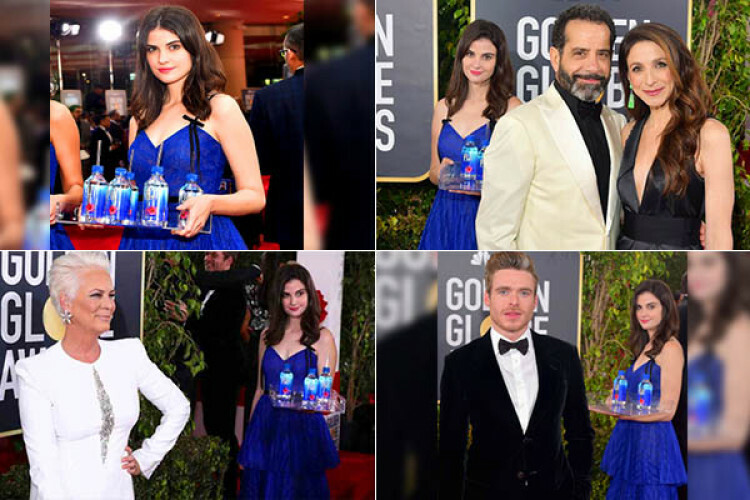 The Fiji Water company has broken its silence & fired back the woman who became famous as Fiji Water Girl. She appeared as a photobomber, in the background of several celebrities at the Golden Globes last month. The company countersued Kelleth Cuthbert; alleging that she has breached her deal with the company. The company also claimed that an email was exchanged between the company and Cuthbert's agent.